Hello! 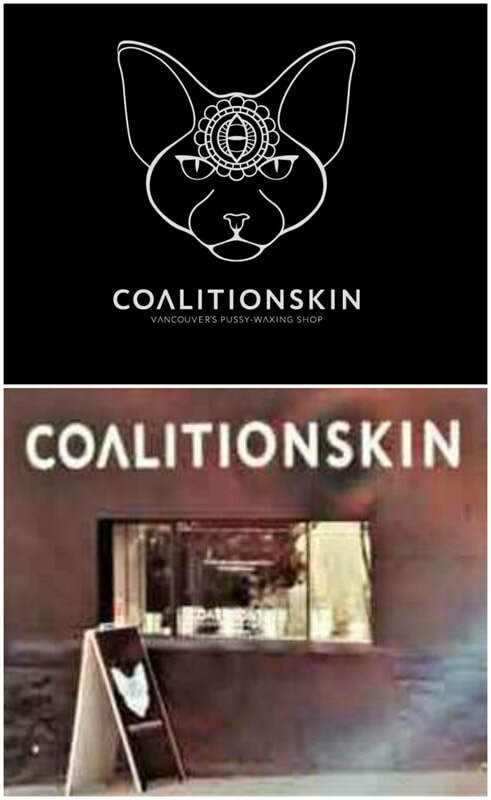 I am utterly delighted to be back for the second time at Vancouver's neighbourhood #pussywaxingshop to read hands. 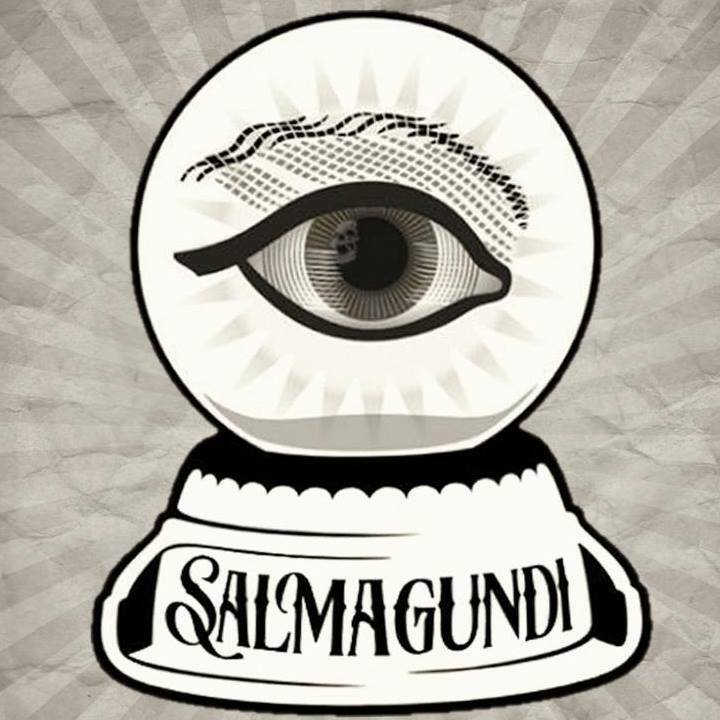 I am delighted to be in residence at one of my favourite clothing destinations in town. 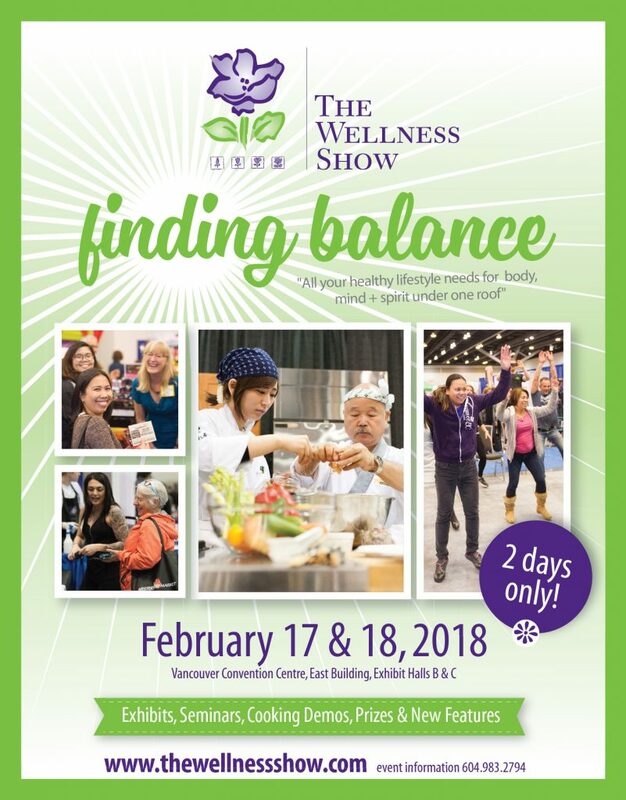 For more than 25 years the Wellness Show has been bringing new approaches to nutrition, fitness, physical and emotional well-being to help Vancouverites achieve their most holistic, healthiest selves. It is my pleasure to join my local fellow hand analysis colleagues to offer mini readings. 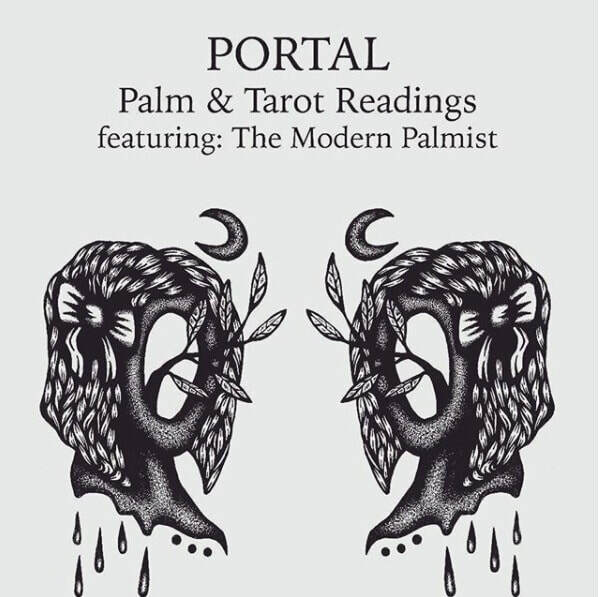 Please stay tuned to my instagram @theModernPalmist for details! 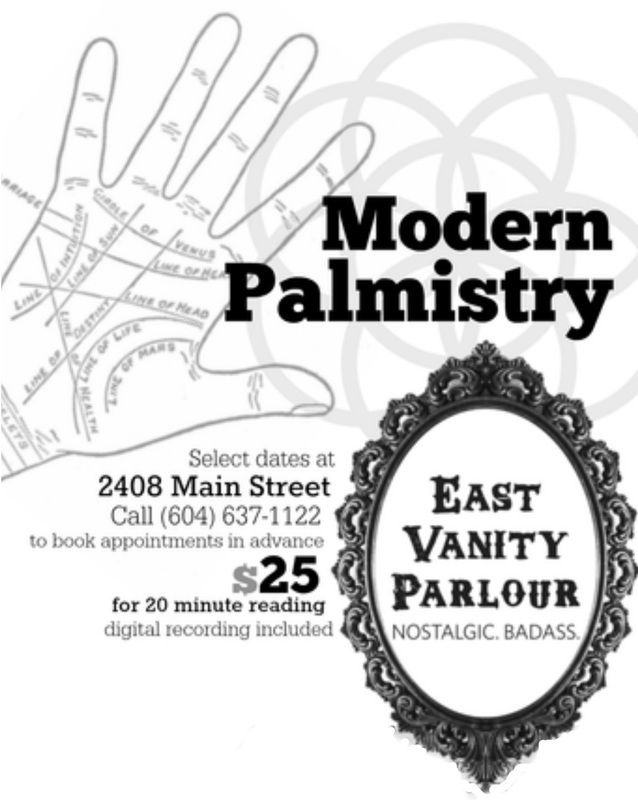 Your friendly neighbourhood modern palmist is in residence to offer adventures in self-illumination! All readings come with audio + doodles. 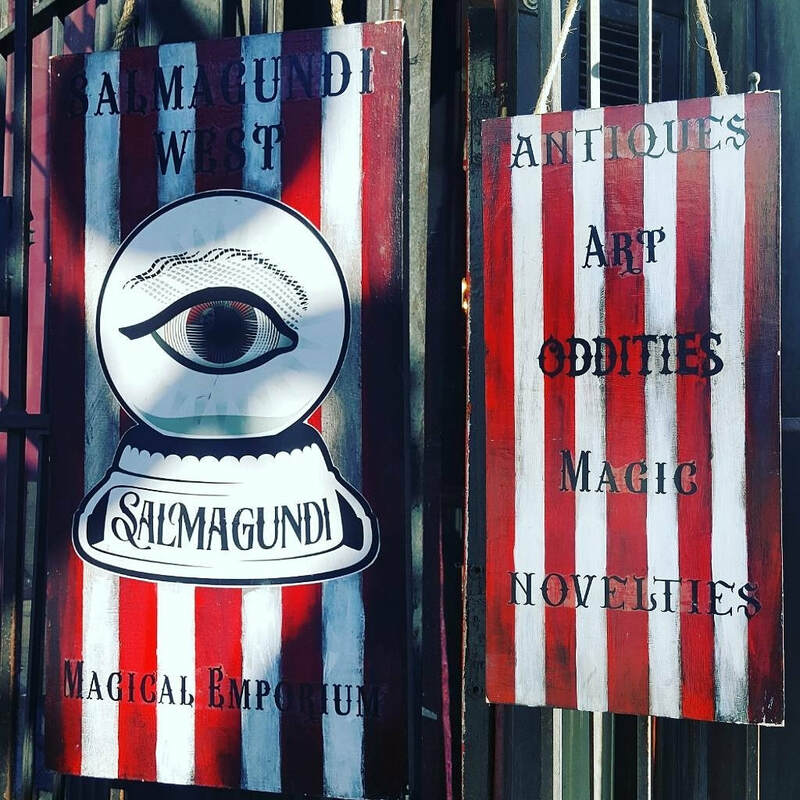 Honouring the last Portal at Salmagundi West's historic space in Gastown. 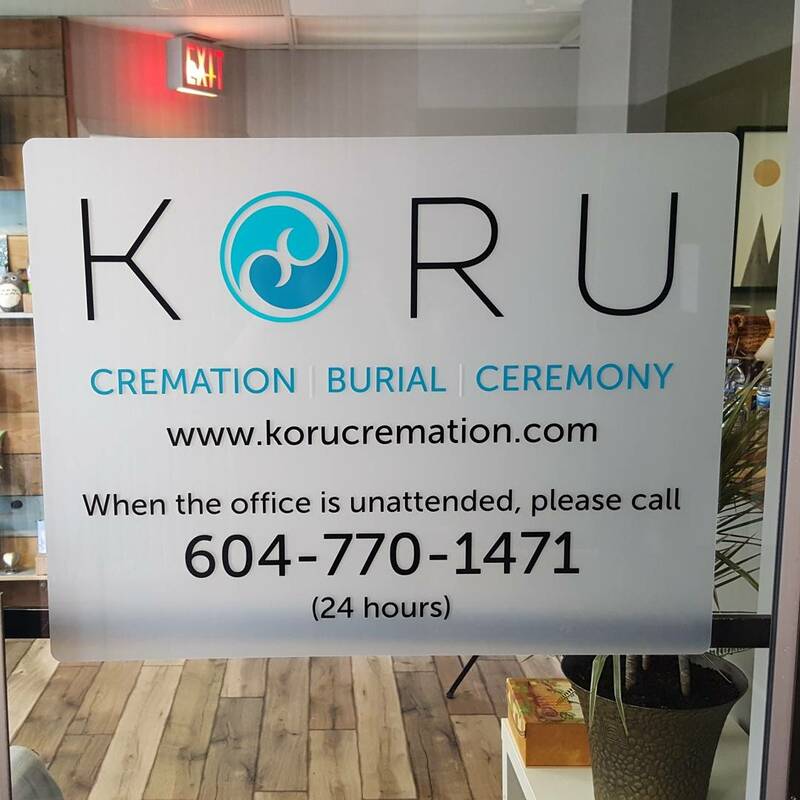 ​2482 East Hastings (between Nanaimo + Kamloops). 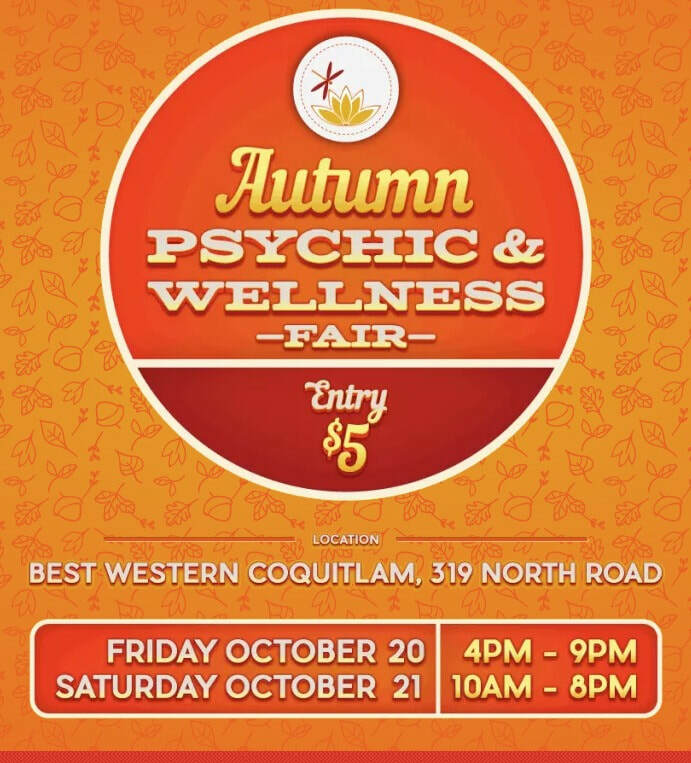 It is time for the Annual Autumn T & T Spiritual Wellness Connections fair! 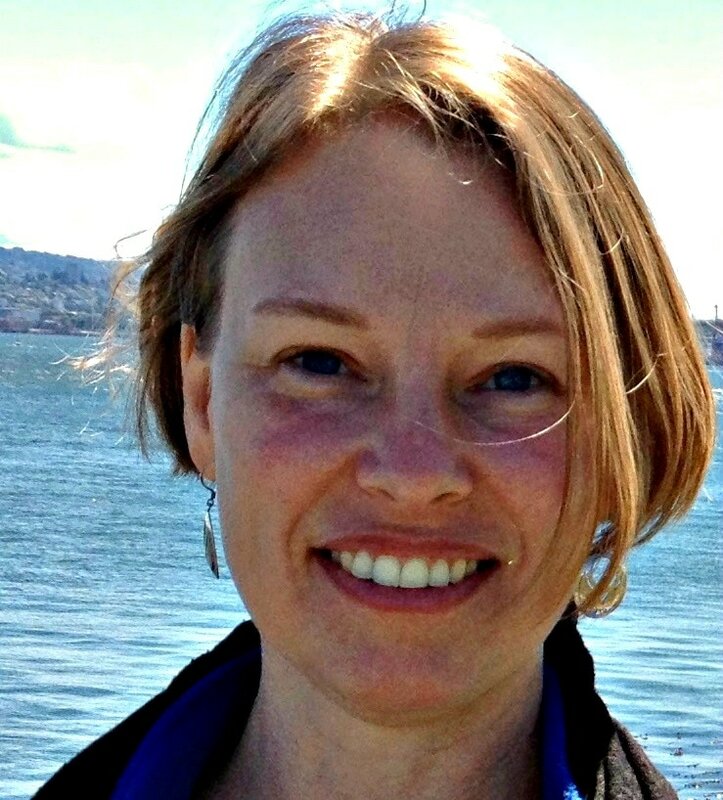 This is a 2 day event will host readers of various disciplines, vendors, artists and more. I will be in the company of my wonderful local hand analysis colleagues. We will offer mini hand analysis sessions! 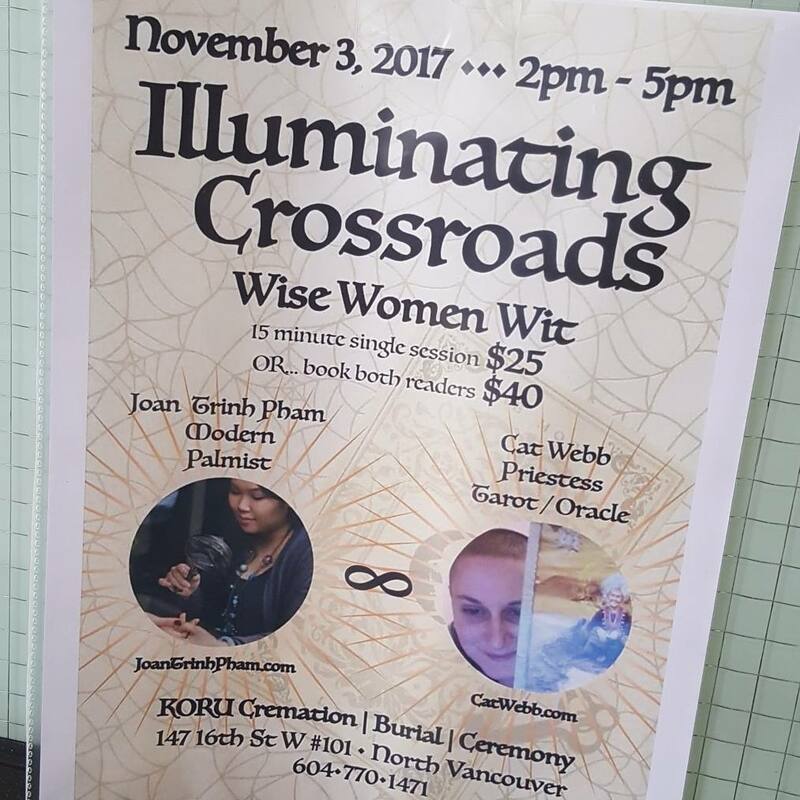 I am incredibly honoured to be participating in my second event with this Radical Spirits. 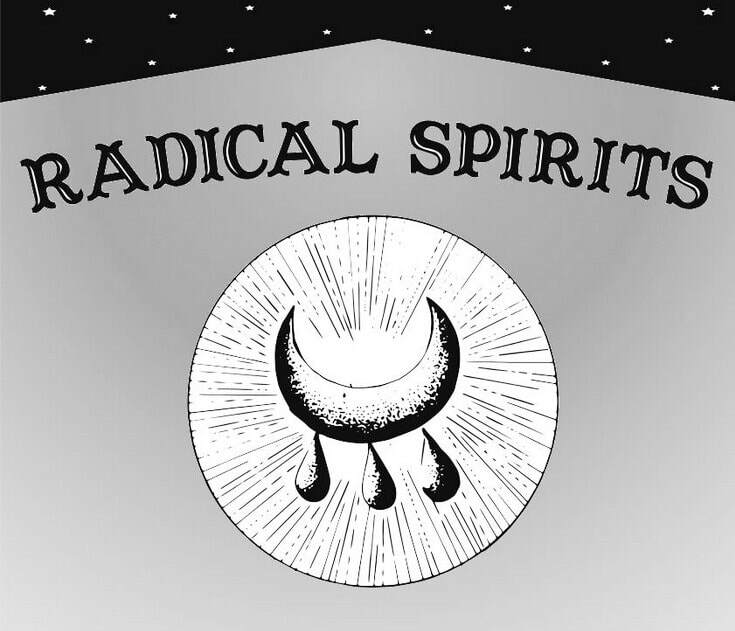 Radical Spirits is an artist collective dedicated to the creation of feminist spaces for conversation, art, and magic. 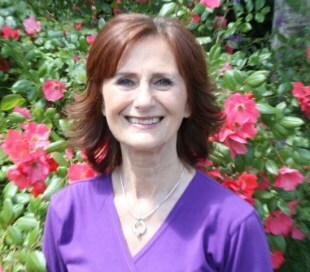 I will be present on Friday, July 28th to read hands from 5pm to 10pm - details on the left. It is my pleasure to join my 5th Annual T & T Spiritual Wellness Connections fair! 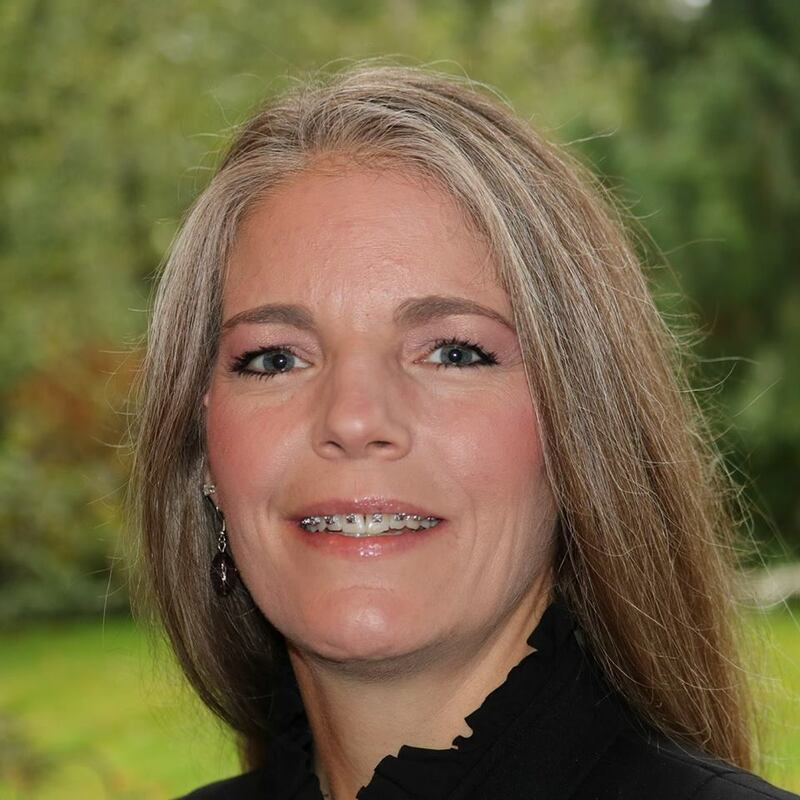 I will be in the company of my three wonderful colleagues, Renee Marie Helmig, Laura Gibson + Gillian Robertson (click on their pictures to be linked to their websites! ).